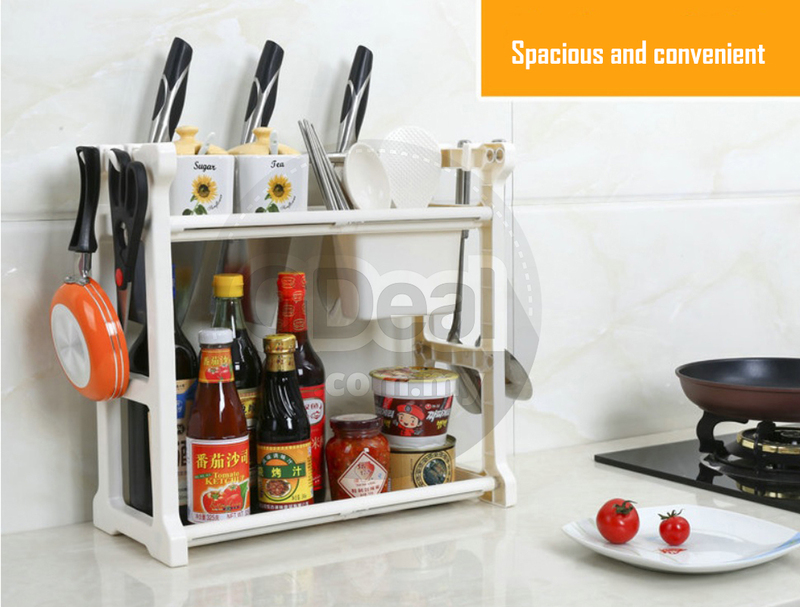 Space saving by expanding and customizing according to the space available. 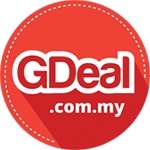 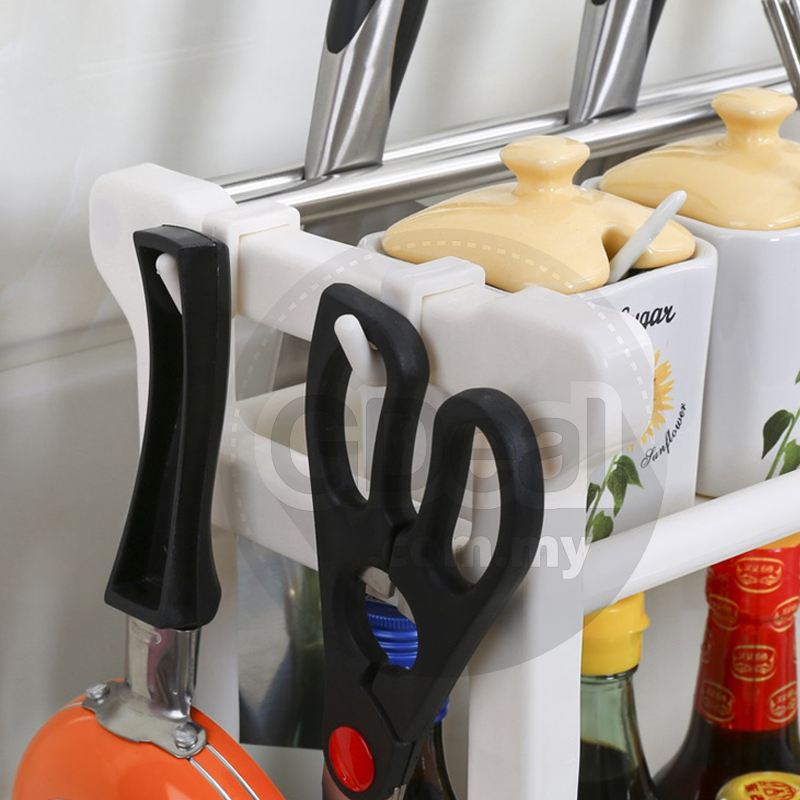 Highly durable and easy to use and easy handling. 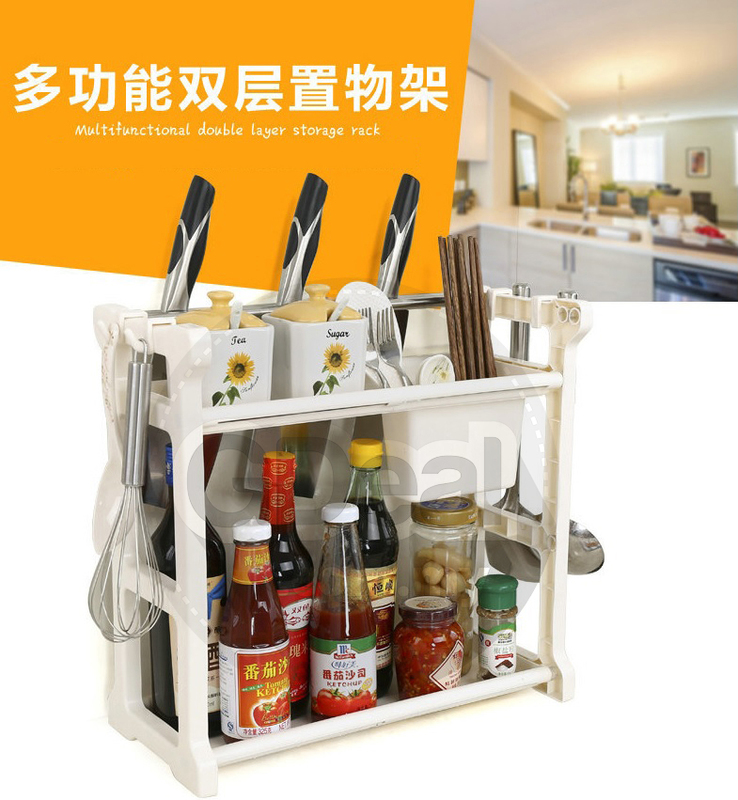 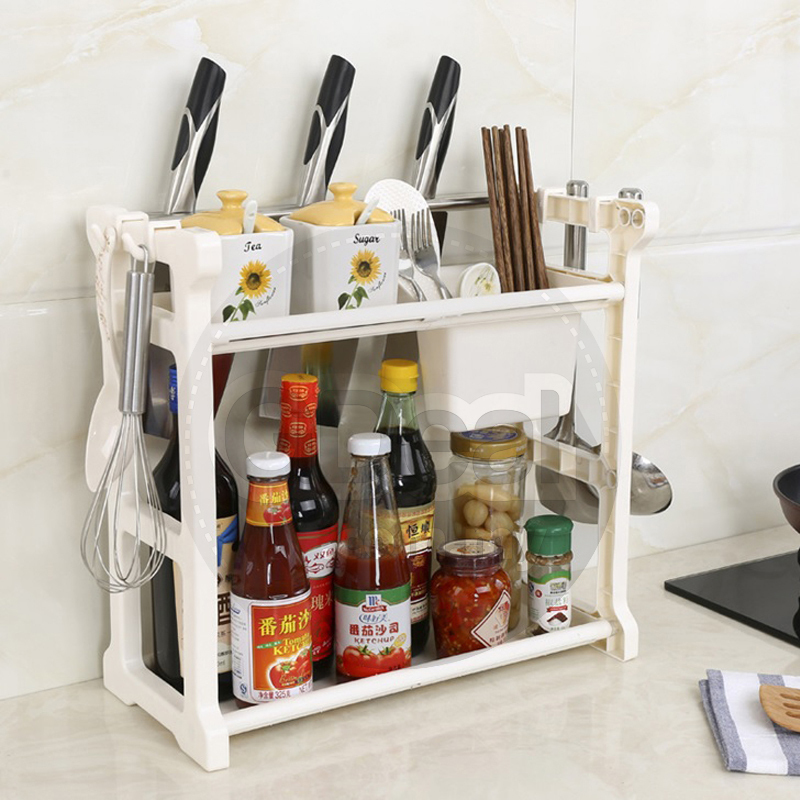 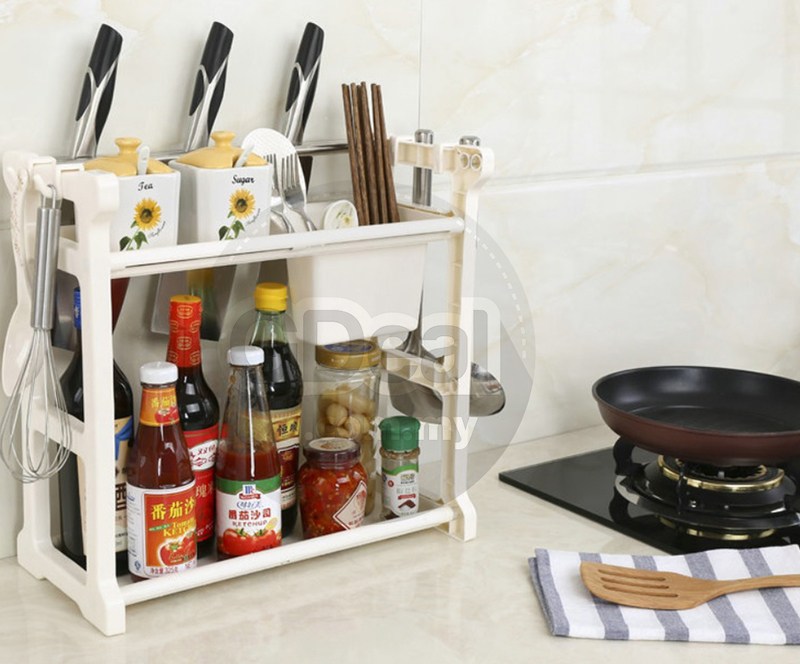 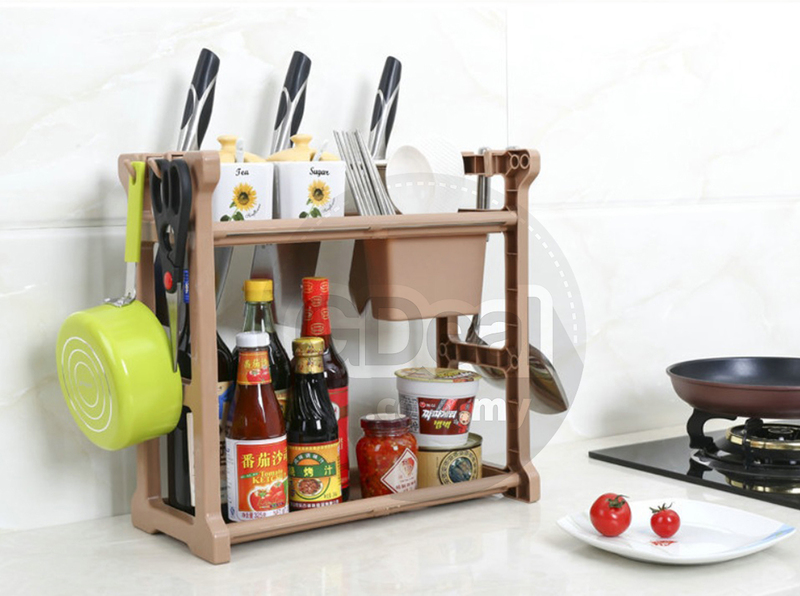 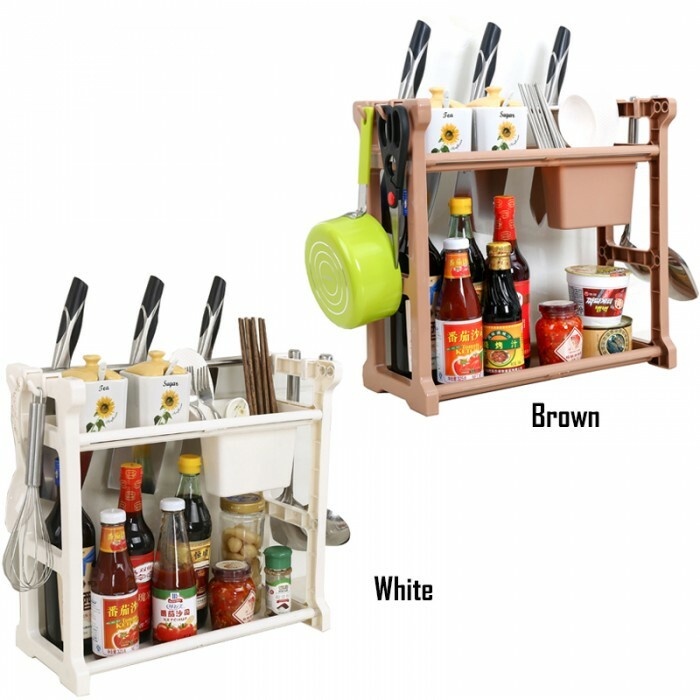 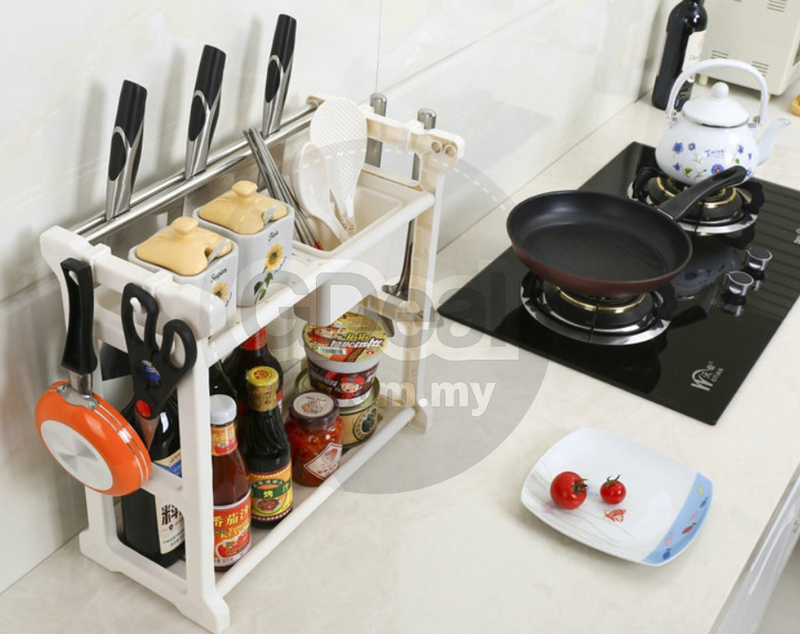 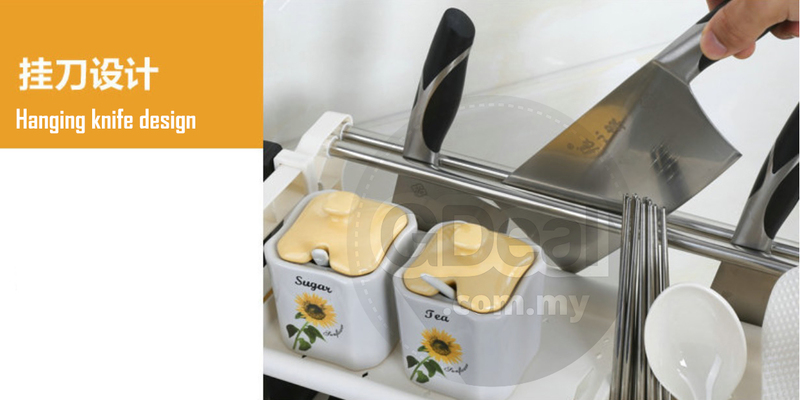 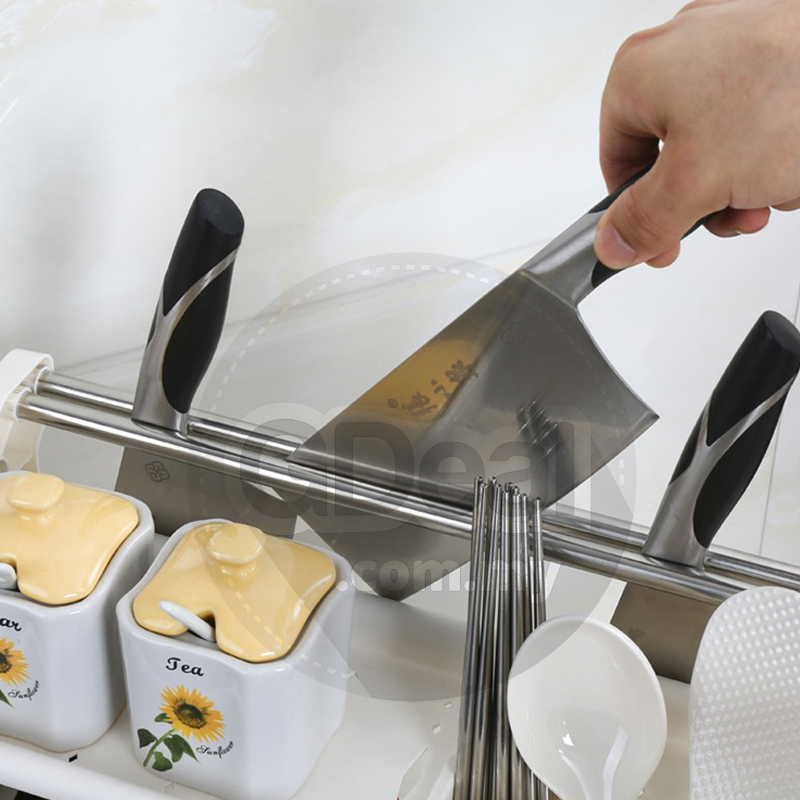 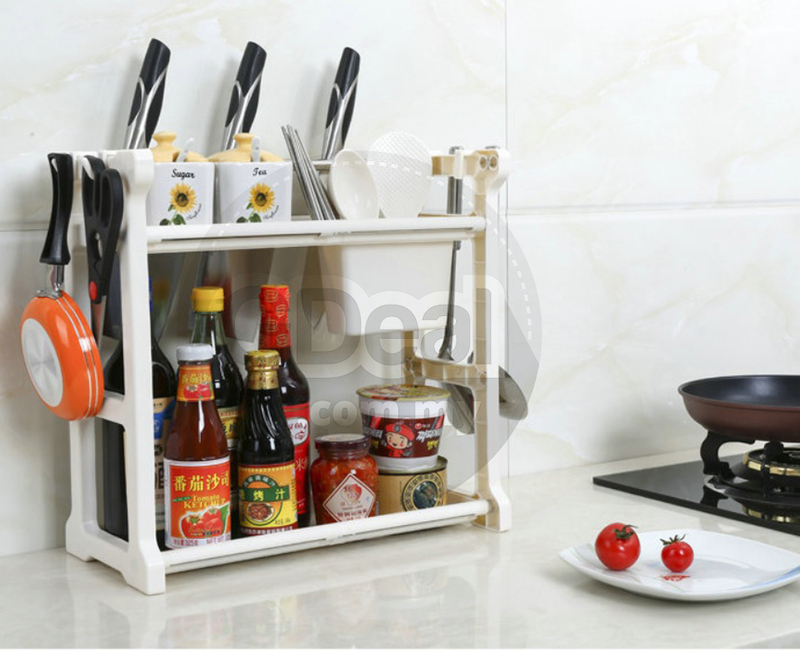 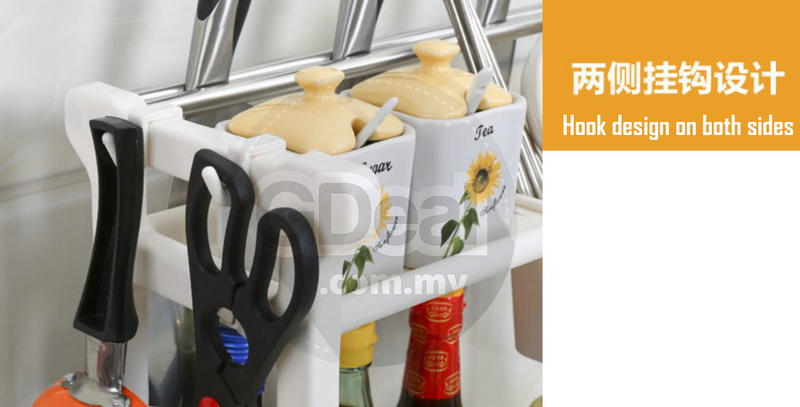 Can be used in kitchen for storing cup, bowl or other small kitchen items.